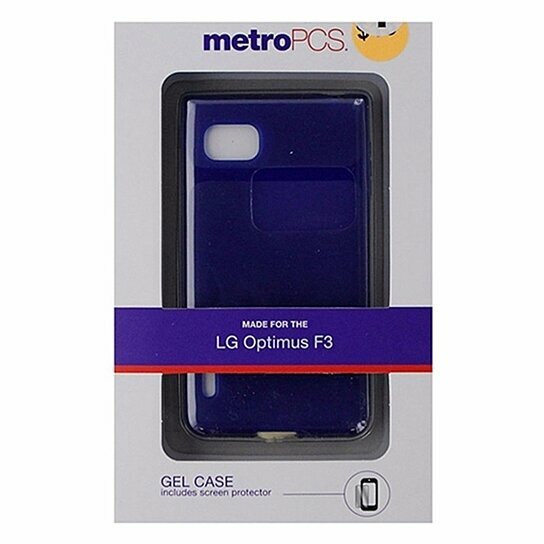 MetroPCS products, Flexible Gel Case for Alcatel One Touch Evolve. Dark blue glossy and plain surface finish. Screen protector included.